David and Jen both went on short-term mission trips in 1992; David to Romania, and Jen to Uganda where she travelled by MAF aircraft. They returned with a desire to bring Christian hope to others through practical service. Later that year David felt a growing call “to fly” and commenced flight training in the UK in early 1993 shortly before they married. Blessed with Graham (1994), Jonathan (1995) and Jen’s encouragement, David gained his commercial pilot licence in 2003. 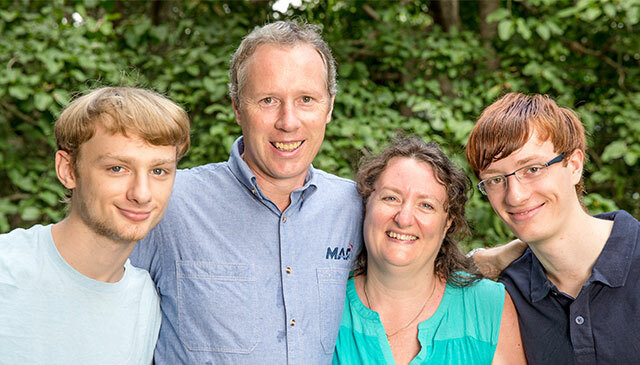 The following year, service with MAF became a real possibility so the family moved to Melbourne to undertake a year of theological study together at the Bible College of Victoria. 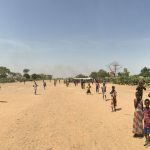 Joining MAF in mid-2006, they were based on Elcho Island, an outstation of the Arnhem Land programme, where the whole family were involved in various ministries with the Yolngu people and the Bible Translation Centre. Jen also facilitated the boys’ distance education through to the completion of their Year 12 studies. 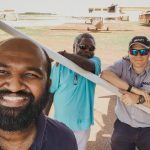 Moving to Cairns in September 2014, David has taken on the role of MAF International Fleet Training Captain for the piston-engined aircraft in both the African and Asia Pacific regions. Jesus said...I have come that they may have life, and have it to the full.